I had an interesting call today. 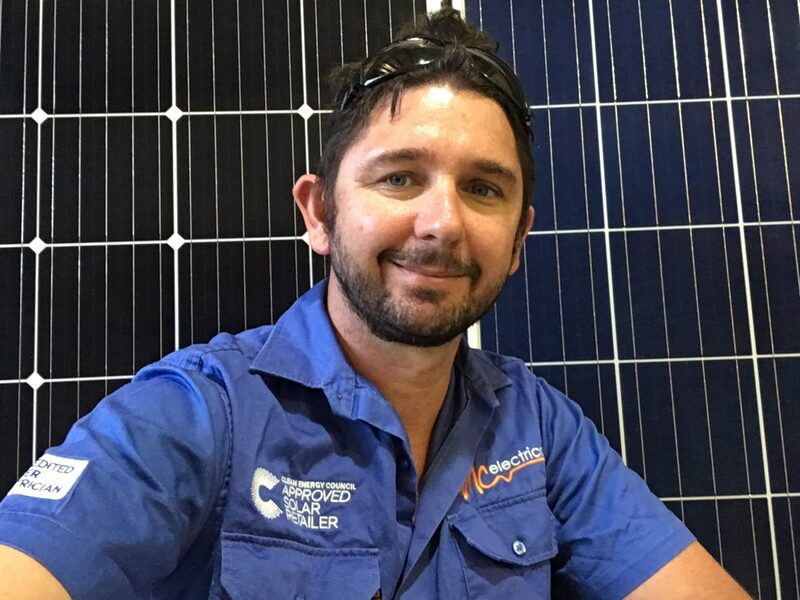 My industry friend Pat from Supply Partners has a grand opening of his new Solar wholesale warehouse in Brisbane tomorrow. “I’d love to Pat” I said with trepidation. 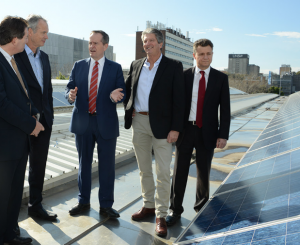 You see, I know solar, and I know the solar industry as well as anyone in Brisbane. But I don’t have a political bone in my body. I got off the phone to my mate Pat, and got straight on the phone to my friends at the Clean Energy Council. I was transferred to Mark Bretherton. I haven’t’ met Mark before, apparently he is the Media bloke for the CEC. Bill, last week the best apprentice I’ve ever had finished his 4-year apprenticeship. But I had to let him go. I could create a position for him as a tradesman. The solar industry is in caretaker mode Bill. We’re somewhere between the solar boom and the battery boom.We’re getting really good at our sales pitch, but nothing is happening. We can’t make any big decisions or investments. We’re biding our time rather than kicking goals. In the meantime, we are getting really good at talking about batteries. But I’m sick of talking about batteries; I want to get my hands dirty. I want to install them. Bill, I’ve made a decision to stick around no matter what it takes. I’m in the fortunate position to take a few more years of disappointment. But other reputable solar companies around us are folding. The public is on our side, Bill. So is planet earth. I don’t know what you do down in Canberra, but we need something. We need somehow to encourage mum and dad to be the early adopters of batteries. We need to kick-off the battery storage revolution. It’s 2016, we’re a mature industry, Bill. We’re ready for what you throw our way. I’ve never done anything like this before, but the more I think about it, the more passionate I am. Bill could easily be the bloke that brings us into the energy storage future. He could also be the bloke responsible for neglecting to care. Great blog and words Mark! Keep this converation rolling.